Water is an essential yet scarce commodity in many homes. Even so, a majority of people continue to use water inefficiently. The result is often prolonged periods with dry taps. Water shortage can be curbed by adopting practical water storage methods and efficient water usage habits. The aim is to store as much water as possible while still using it efficiently. This is an efficient method of eliminating water shortage. The collected water can be stored for use during dry seasons. 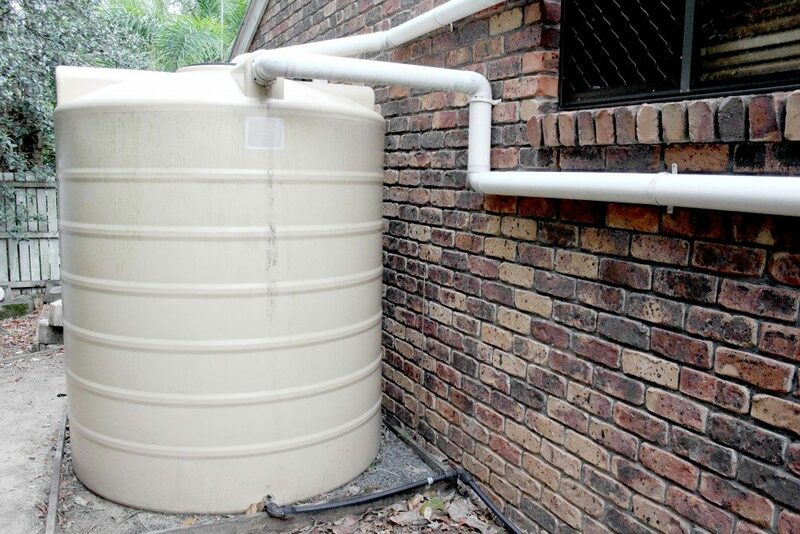 Houses can be fitted with seamless gutters that drain into poly water tanks. These tanks have been preferred over steel tanks since they are lighter in weight and portable within a compound. They also do not undergo rusting, unlike metallic tanks that tend to oxidise upon prolonged exposure to water. It is also simpler to place an order for a custom poly tank since it is easier to mould them as compared to fabricating a steel water tank. Steel tanks often require a lot of prior preparation, especially with regards to where they will be fitted, which is not the case with poly tanks. Leaking water pipes are the leading cause of water wastage in many homes. A lot of people fail to fix leaking pipes under the assumption that the amount of water getting wasted is of negligible quantity. However, it is estimated that a dripping pipe consumes at least 20,000 gallons of water in a year. That is a lot of water that can sustain an average family for a considerable period. 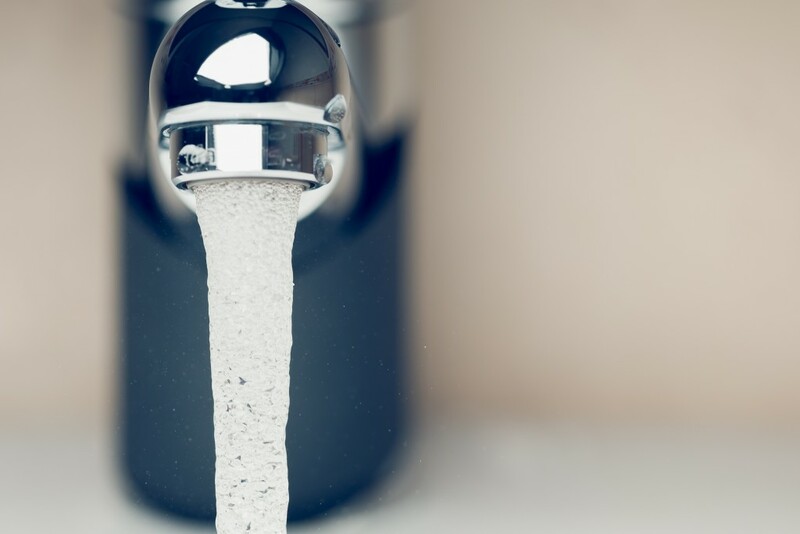 Other than the wasted water, leaking water pipes result in unusually high water bills. This affects the homeowner’s finances. The best remedy for such bills is to fix any leaking points. You are better off incurring the cost of replacing a few pipes as opposed to paying unnecessarily high bills that have no end in sight. This refers to the individual discipline that a person has concerning conserving water. A person’s behaviour can have a bearing on their degree of water wastage or water conservation. For instance, some people have a bad habit of loading a washing machine with only one article of clothing, such as a shirt or blouse. Remember that the machine’s operating system has been programmed to consume a predetermined amount of water for every washing cycle. That means it is likely that washing the single attire can consume the same amount of water as when running a fully loaded washing machine. In such a situation, it can be considered a wastage of water. The same applies to loading only a few utensils, such as a plate and a spoon, into the dishwasher. All these things are examples of poor conservation that people should abandon. The efficient use of water is vital to solving both the water and food shortage within the country and the world over. It is possible to conserve water without necessary limiting your lifestyle. All that it requires is to ensure that you utilise the water appropriately.